Beyond our signature product and pioneer, Ladotyri, we offer additional Greek products of fine quality & historic roots. 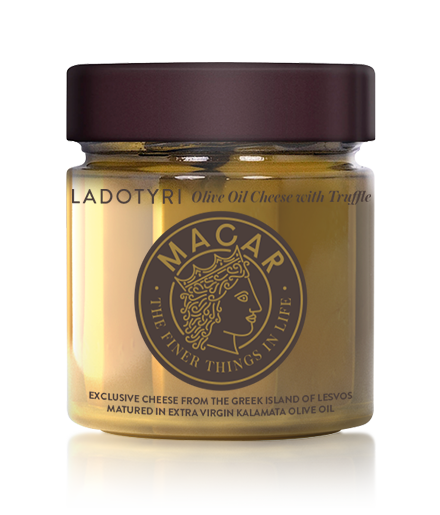 Blessed with countless treasures in Greece, MACAR Fine Products specifically selects flavors that are very unique and not readily available on the market. With pride we ensure the quality of each product bearing the MACAR name, from development to your table. 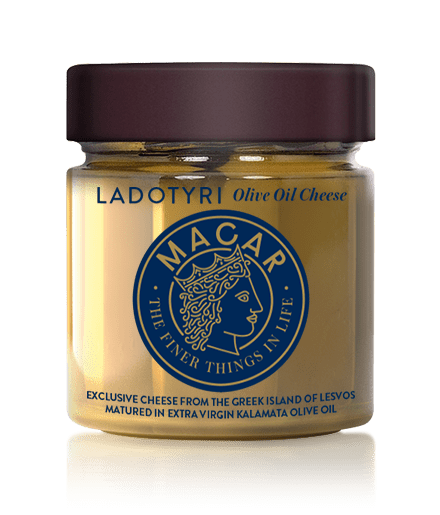 The signature flavor of our treasured Ladotyri cheese is now available in smaller bites & packaging, thus making it a ‘must-have’ on the dinner table. Matured in Extra Virgin Kalamata Olive Oil, the sharp flavor of the cheese is blanketed with the bold flavor of the olive oil to create a truly incredible pair. Basil lovers will crave the taste of our Ladotyri cheese, matured in basil-infused Extra Virgin Kalamata olive oil. The fresh, minty flavor surely makes for one of the most exotic dairy products. Now available in smaller bites & packaging that can be enjoyed with a chilled glass of Pinot Grigio. Rightfully one of the flavors in highest demand, our Truffle flavor is like no other in the gourmet cheese selection. The earthy aroma of truffle is infused with the grassy notes of the Extra Virgin Kalamata Olive Oil to create the perfect appetizer for two with your next glass of wine. A flavor fit for all gourmet lovers – the Ladotyri Garlic flavor has arrived. 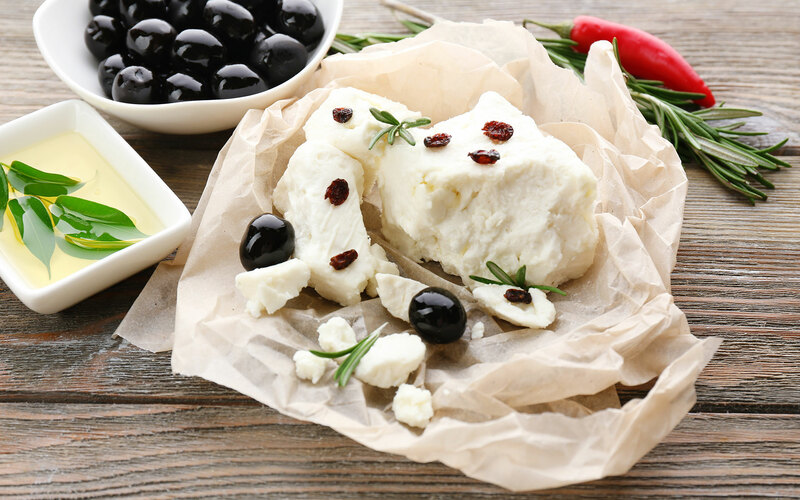 Matured in Extra Virgin Kalamata Olive Oil that is discreetly infused with garlic, the cheese offers a sweet yet mellow flavor that is sure to please your senses. No Mediterranean selection would be complete without a touch of Oregano. The slightly floral yet bitter taste of the cheese & oregano-infused Extra Virgin Kalamata olive oil, will add the perfect twist to your next Greek Salad. The famous Greek frying cheese ‘Saganaki’ finds new meaning! A slice of Ladotyri blanketed in Extra Virgin Kalmata Olive oil is all you need to enjoy this chewy gourmet appetizer. Fry each side of cheese for approximately 3 minutes at medium heat and get ready to taste a spicier version of this truly unique Greek treat. 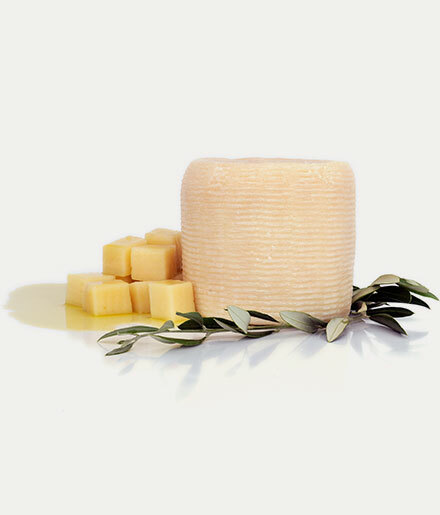 Our cheese is now offered in vacuum-packed whole heads, prior to olive oil ageing. Those seeking a soft, creamy texture can enjoy a fresh & mildly flavored version of this exotic Greek Island cheese. Each head is whole and bears the print of the small barrel-shaped molds it is hand-pressed into, in order to reach its characteristic shape. The exotic milk produced on the Greek Island of Lesvos is used to produce a number of products of protected designation of origin, beyond Ladotyri. Made from local sheep & goat milk, the Greek Feta known and loved around the world is no match for Feta Mytilinis. Enjoy slices vacuum-packed in brine and discover a premium version of Greek Feta. Protected as a product of designated origin, Greek Feta from Mytilinis is also produced with organic local sheep & goat milk. Dairy produced on the island is considered to be of the finest quality in Greece, as it is derived from the local livestock, which graze on the island’s green pastures and enjoy its rich nutrients. Enjoy slices vacuum-packed in brine and discover a unique BIO version of Greek Feta.